A tutorial on generating 1601-FQ reports in JuanTax. BIR form 1601-FQ, or the Quarterly Remittance Return of Final Income Taxes Withheld is a tax form which is used to remit all other forms of final withholding taxes. Much like form 1601EQ, 1601-FQ forms can be used in remitting taxes withheld for the 3rd month of the quarter, in accordance with the provisions listed within the TRAIN law. To start generating your 1601-FQ report, you'll just have to access your dashboard and go to FInal Withholding Tax Return, then proceed to 1601-FQ tab. 2. 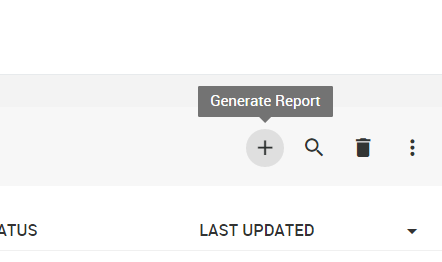 Select the Quarter and Year of your report then hit Generate. If you had created a list of branches within the system, those branches would automatically show up once you try to generate 1601-FQ reports. 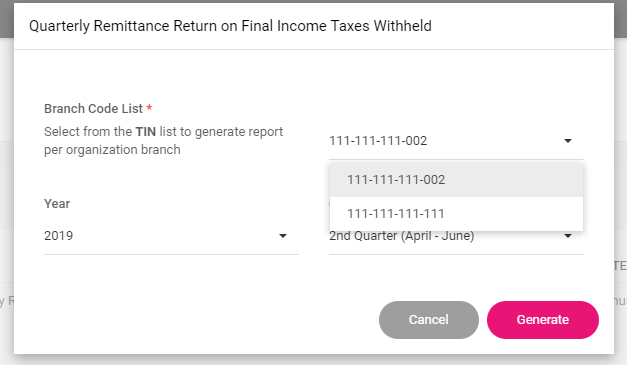 Once the Generate Report (plus icon) is clicked, you’ll be able to chose on what branch do you want to incorporate your withholding tax report. Click either the plus icon (Add Transaction) or the CREATE TRANSACTION button. In case that your vendor isn't a part of your contacts, you can easily add them by clicking the Add as New Contact link. 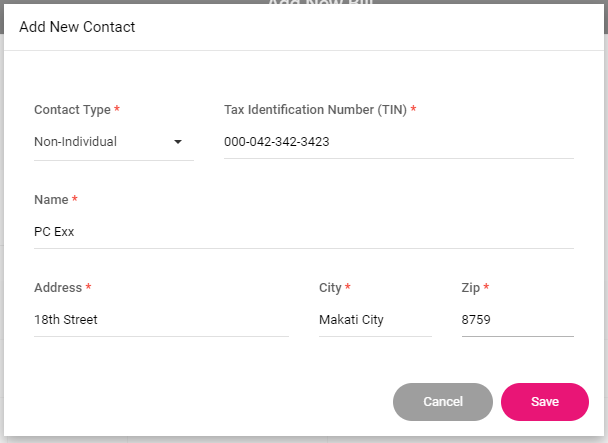 It will prompt you to a form where you could fill out all the important information of the vendor such as Contact Type, TIN and Address. Click Save button to continue. Once added, you can already start adding other information such as Description, Reference No., Date, Amount and ATC. Hit SAVE buitton to continue. After saving, your transaction will appear in the 1601-FQ grid. You can edit, delete, bulk edit, export, search and navigate through your transactions list.